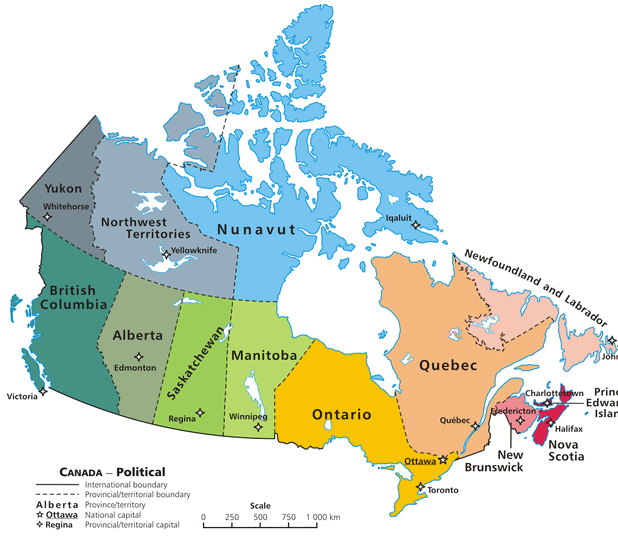 Here are the two-letter abbreviations for Canadian Provinces. All postal codes in the given province must begin with one of the letters shown in the Postal Code Letter column. Clicking on the province name will take you to the official government site where you can learn about taxes, tourism etc. NL Newfoundland and Labrador 709 A Newfoundland/Labrador seal butchery, cod fishing, picturesque villages Sometimes erroneously NF. NU Nunavut 867 X Nunavut Inuit NU became official 2000-12-18. YT Yukon Territory 867 Y Yukon dog sled races YK is used by the locals.